The residents of Middletown, New Jersey are like people everywhere, and take great pride in their own homes. However, while you may not want or need a maid for those everyday household chores, there are some cleaning jobs that when done by a professional gives you much better results than tackling the jobs on your own. Here are some of the jobs that Middletown residents hire professionals to do. Carpet cleaning is a job that needs to be done periodically, and is both a time consuming and labor intensive job. In most cases, rental carpet machines do not clean your carpeting as well as you want or like and in some cases, where these rental machines are not well maintained they can actually leave your carpeting looking worse then before you cleaned it. 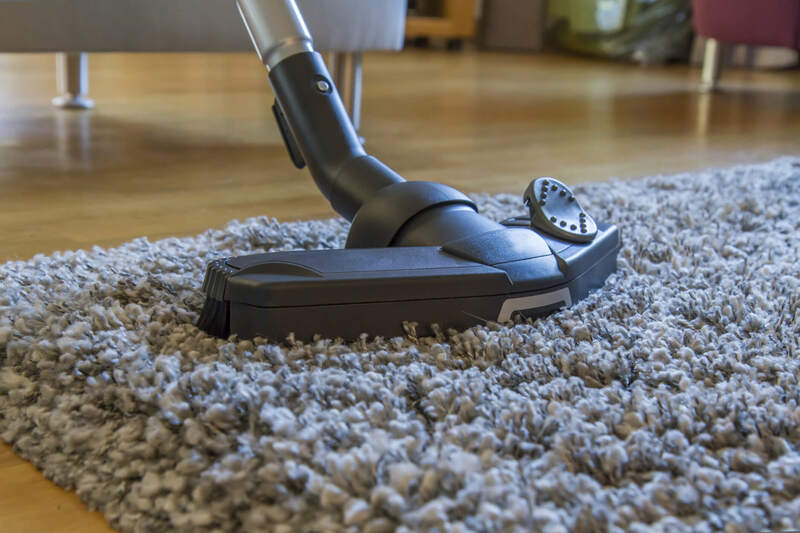 In the end by the time you add the cost of the machine rental, the chemical cleaners, your time and your aggravation many people find that hiring a professional carpet cleaning company is well worth their reasonable cost. 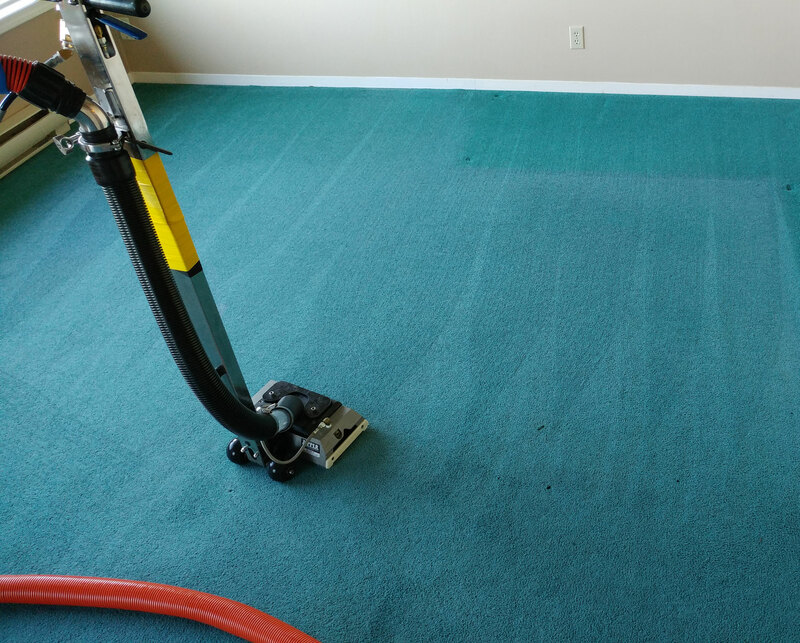 In addition, people who have offices, food establishments, and other commercial business including hotels, and apartment complexes hire professional carpet cleaning services to clean their carpeting when the carpet needs cleaning. When most people purchase their upholstered furniture they do so because they like the style and the comfort of the furniture for their home. The average person, doesn’t stop and consider how much effort or knowledge is needed to keep that upholstered furniture looking good. 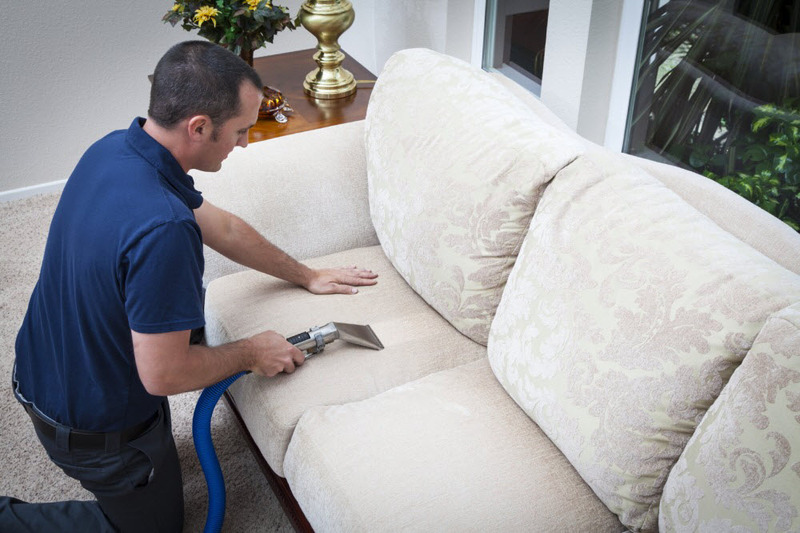 Different types of upholstery needs to be cleaned using different cleaning methods and the average person doesn’t have the training to know what type of method to use to clean every individual piece of upholstery. 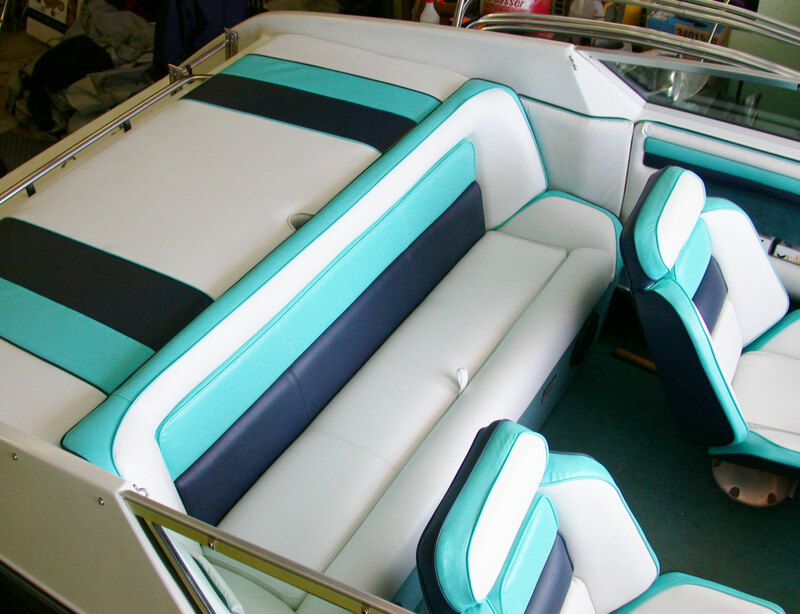 A professional Upholstery cleaning company should have the training to clean any type of upholstered fabric and leave it looking as good as new. 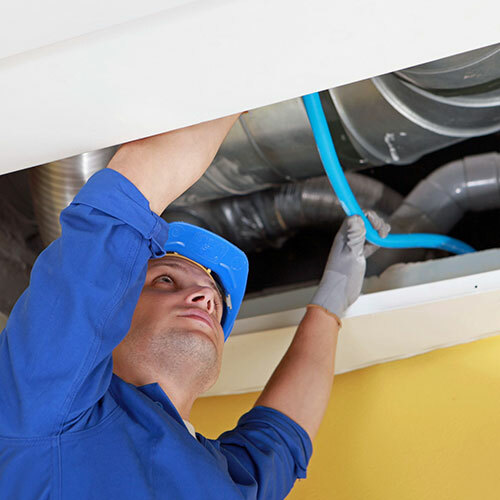 Cleaning the air ducts in your home as a do it yourself project may actually result in more dust, pollen and allergens being circulated in your home as you may loose the dirt and not have a powerful enough vacuum system or a good Hepa filter to keep the dirt in the vacuum. There are other cleaning jobs that may be best left to professionals including: spot and stain removal, pet stains and odors, and mold and mildew removal. 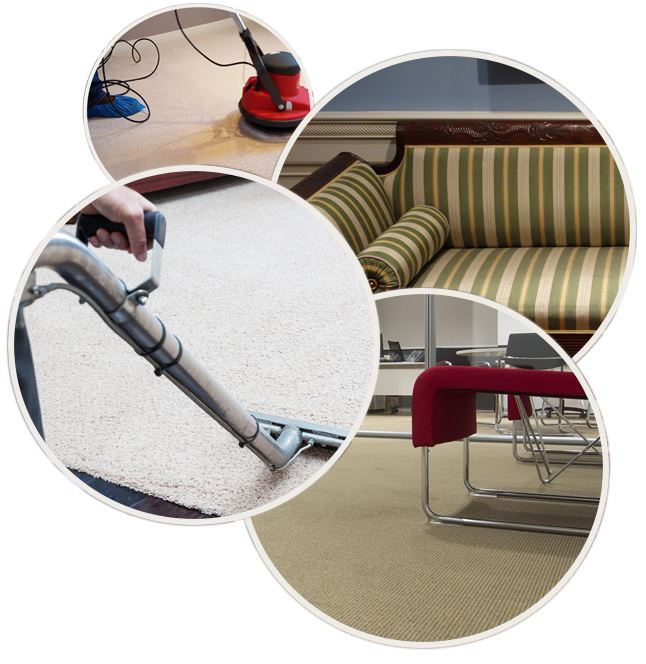 Allure carpet cleaning provides both residential and commercial carpet cleaning services. They can clean any type of carpeting including Berber, Olefin, Saxony, natural and synthetic fibers as well as long and short pile. 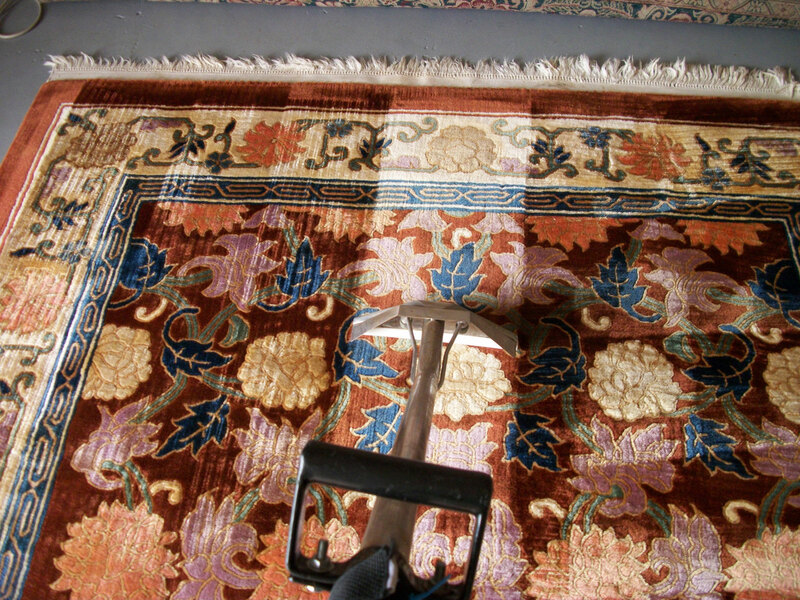 Allure Carpet Cleaning also provides area rug cleaning services so that your expensive area rugs can be kept looking it’s best. They will clean all different sizes, shapes and area rug fabrics from family heirlooms to the most modern area rug fabrics. Types of area rugs Allure Carpet Cleaning clean includes Turkish, Persian, Indian, American Indian, Japanese, Silk, Shag, Wool and wool blends, synthetic and natural fibers handmade as well as machine made. Allure Carpet Cleaning technicians are trained to clean all different type of upholstery fabrics including; silk, satin, velvet, velour, leather, pleather, wool and wool blends, shag natural and synthetic fabrics. Allure carpet cleaning removes spots and stains as part of their carpet, rug and upholstery cleaning services, but will also provide spot and stain removal as an individual service should you want this individual service. 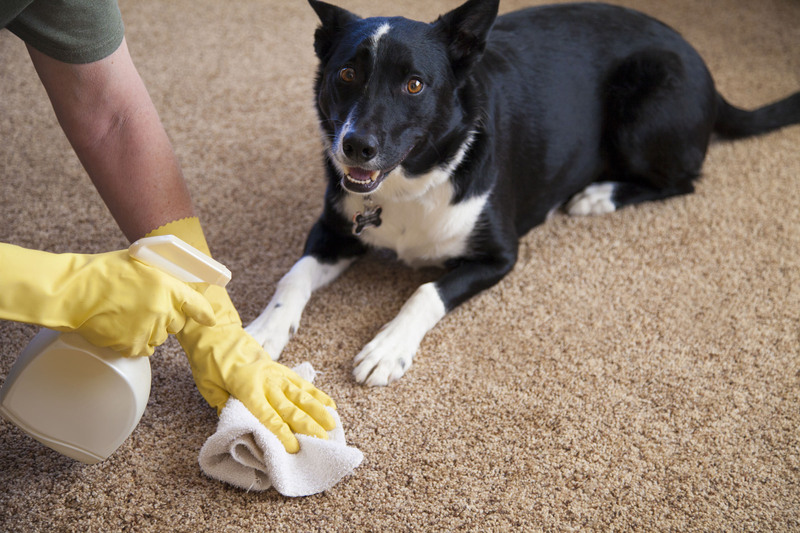 Allure Carpet Cleaning also provides pet stain and odor services as part of their normal rug, carpet and upholstery cleaning services, but will also provide you this service should you pet have an accident or get ill and you don’t want to live with the stain or the smell until the next carpet, rug or upholstery cleaning. 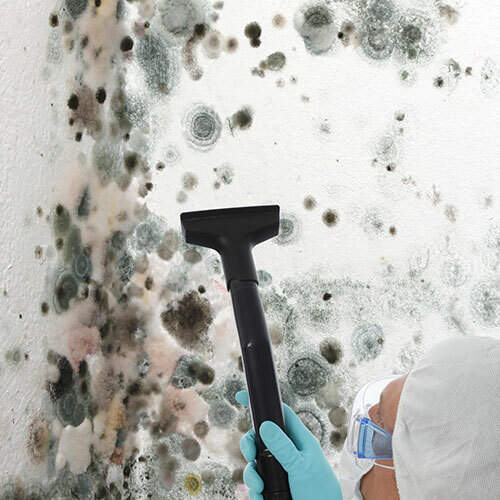 Allure carpet cleaning also provides mold and mildew removal for both residential and commercial building. 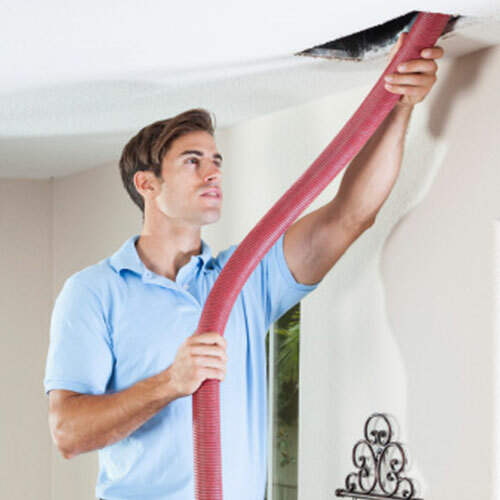 Allure Carpet Cleaning also provides air duct cleaning services on an as needed basis. 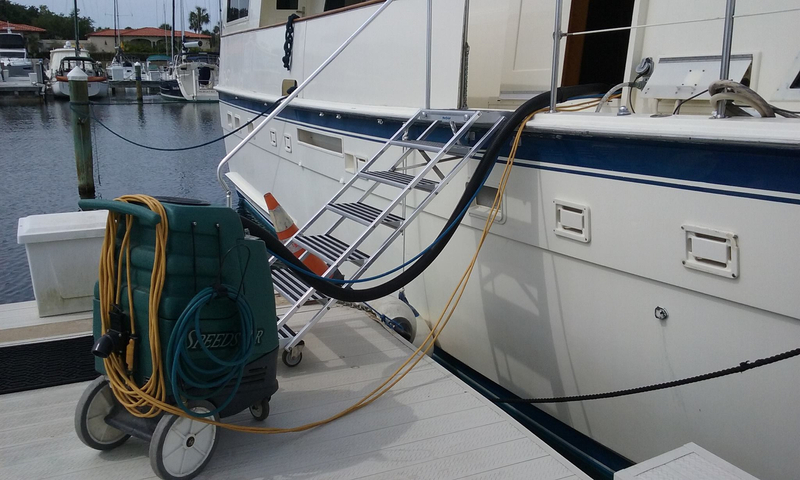 Because the people at Allure Carpet Cleaning knows that boat owners are as proud of their boats as home owners are of their homes they want to help boat owners keep their boats in tip top shape by offering carpet, rug and upholstery cleaning services for your boat as well as mold and mildew removal and treatment. All of Allure Carpet Cleaning Technicians are highly trained, licensed and insured as well as holding certificates from both the Restoration Science Academy and the Institute of Inspection, Cleaning and Restoration. 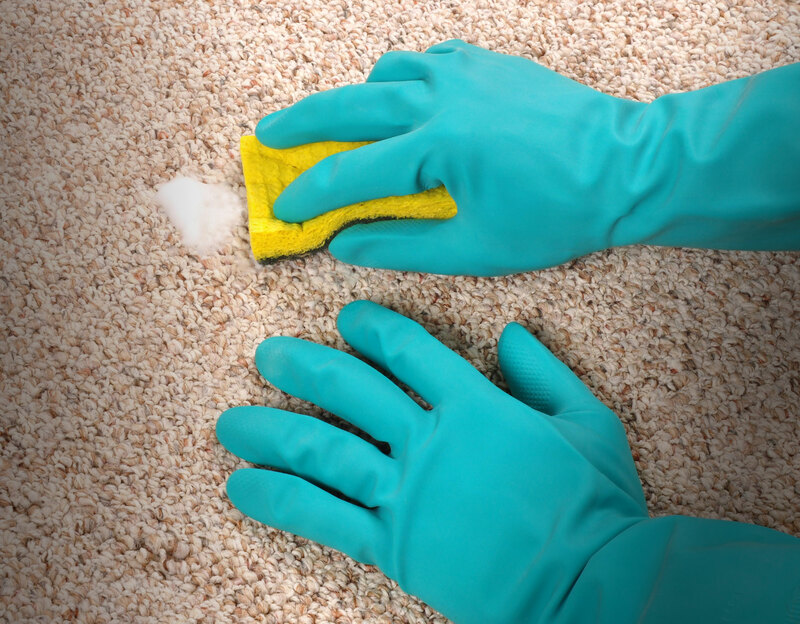 In addition to Allure Carpet Cleaning’s skilled technicians this company also uses state of the art cleaning equipment and organic cleaning products to give the best “clean” humanly possible. 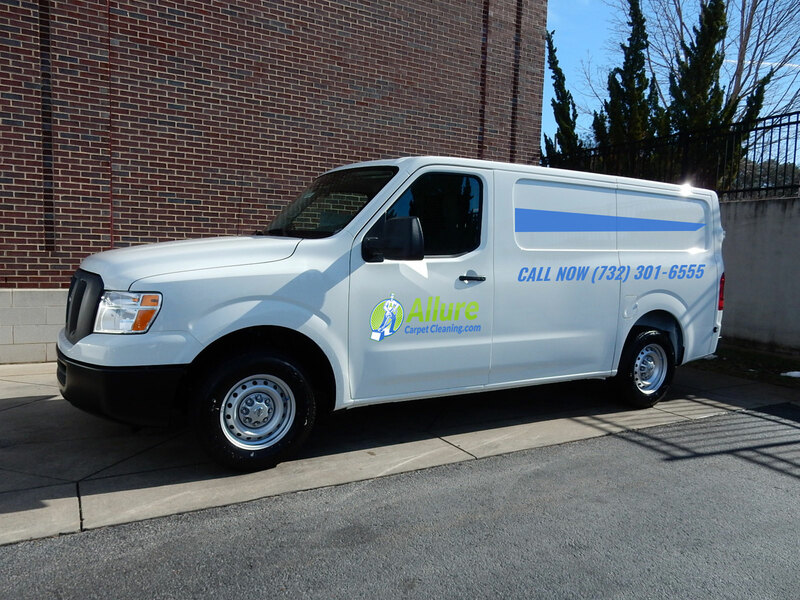 Allure Carpet Cleaning offers all of their potential customers a free consultation in which you can learn about their cleaning methods, their state of the art equipment and a little about their company. During this consultation you will be able to ask any questions you may have and get a free estimate. 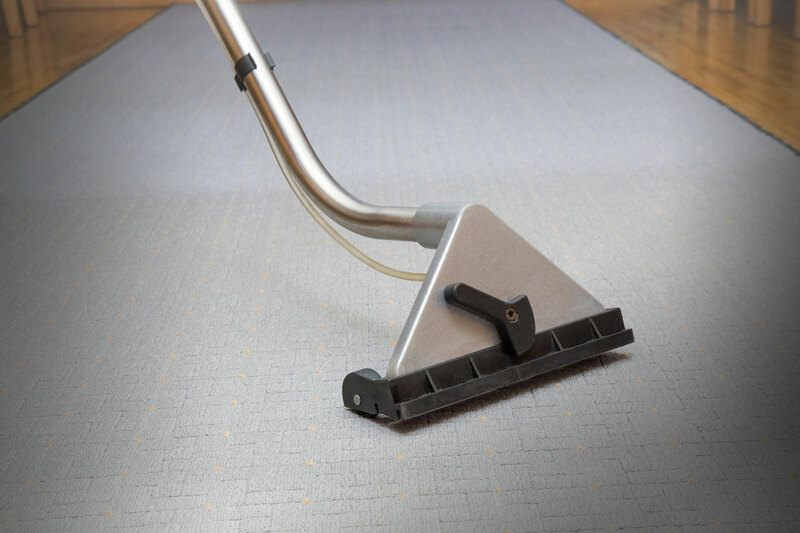 To learn more about Allure Carpet Cleaning’s individual services visit their website at www.allurecarpetcleaning.com and read more about each service or speak to their online representative. To schedule a free consultation or carpet cleaning appointment or water damage repair give them a call at 1-7320301-6555.